If you haven’t been keeping eye on your air conditioning system, maybe it’s time you ought to. You don’t want to spend the entirety of Summer covered in beads of sweat. Moreover, if you think keeping your air conditioning system in check doesn’t really require any professional help, you’ll be in for a surprise. The fact is– if not given regular maintenance, an air conditioning system can break down easily, especially when your home is exposed to extreme temperatures. When Spring comes to an end, you want to make sure that your air conditioning system is at its best condition to beat the Summer heat, and we’re not just talking about self-maintenance. You need to call up a professional air conditioning service for the proper and thorough kind of maintenance. For homeowners down at the Golden State, your best bet would be an AC maintenance service Moreno Valley CA. Why Should You Get Professional AC Maintenance? There are several reasons why you should choose a professional AC maintenance service Moreno Valley CA over DIY air conditioning system maintenance, but in this article, we will be rounding up the three major reasons and benefits. You can’t just simply tell that an air conditioning system is at its peak condition if it’s able to cool the entire home. Mostly, it also has to do with how efficient it is in doing so. This is achieved when all the components in your AC system are doing what they’re supposed to do. To ensure this, you’re going to need the services of a professional AC maintenance company. Otherwise, your AC system will (1) not provide an even temperature all throughout the day, (2) overheat more quickly, (3) increase your energy consumption, adding to monthly bills and (4) potentially burn quite the hole in your pocket for emergency repair or replacement costs. 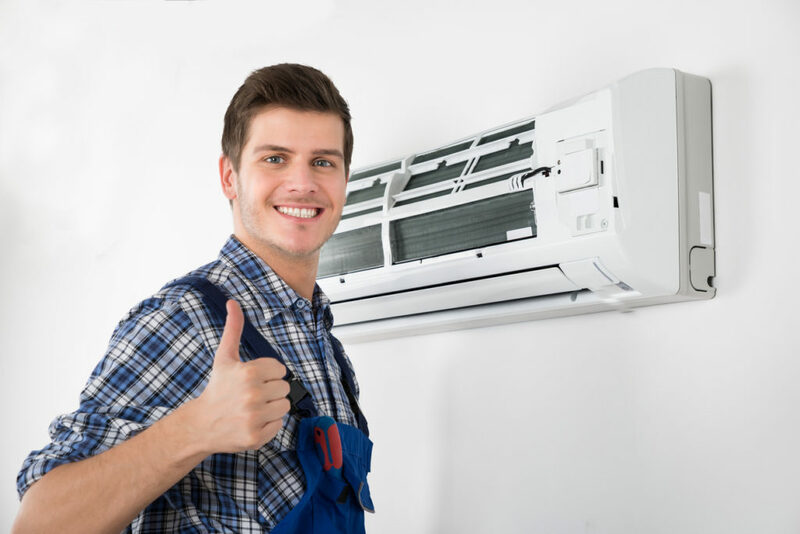 One of the major benefits of having a professional AC maintenance service is that you are guaranteed a thorough inspection of each and every last one of your AC system components. As mentioned above, this is necessary for efficient cooling all throughout the day. If needed, these components will also be cleaned and tuned up professionally, so you can enjoy a nice sweat-free time all summer long. Ensuring that these components are all in a peak condition allows for an improved overall performance not just in the summer but in the many months to come until your next professional routine AC check-up. If you keep your air conditioning system regularly checked by a professional AC maintenance service, you are less likely to get sudden AC breakdowns and damages that could shorten your AC system’s lifespan. Sure, you’re paying a reasonable amount for routine check-ups at least twice a year, but it certainly beats paying larger sums for emergency repairs. That brings us to the conclusion– the more you spend on routine AC maintenance done by professionals, the more you save on air conditioning costs and energy. Make sure you don’t compromise your comfort and funds under the Summer heat and hire the professionals of Aire-Tech AC and Heating. Give us a call at 951-926-1002.